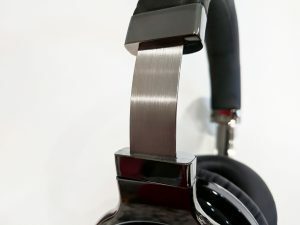 In this review we will be taking an in-dept look at the new wireless Elepawl EP6 headphones which features Bluethooth and wired connectivity. Bluetooth headphones are pretty much a must-have accessory now days as they are great for travel as well as listening to around the house. With anything wireless, comes the need for a battery which is one of the downsides to a bluetooth headset. Having a long-lasting battery is definitely a must. 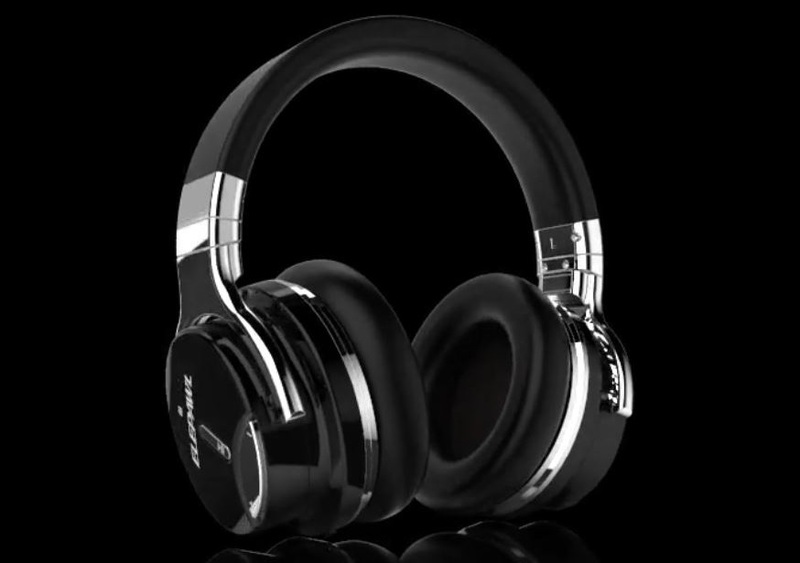 The Elepawl EP6 headphones claim to feature a 30-hour battery life off of a single charge. 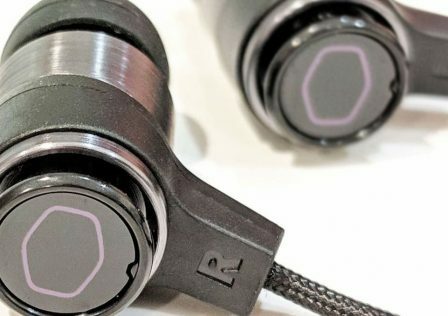 As mentioned earlier, the headphones have the ability to listen to music through a Bluetooth 4.0 connection to a phone or computer, or through a 3.5mm jack. 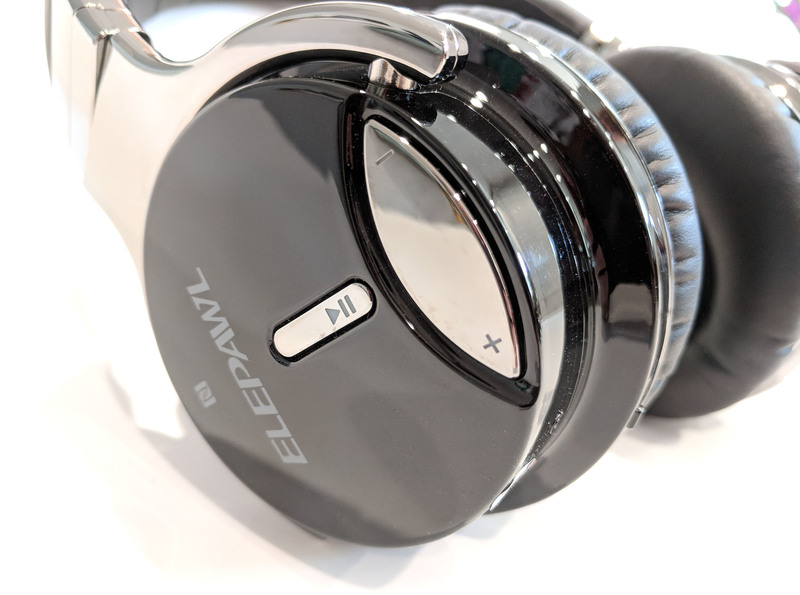 Active noise suppression is another primary feature of the Elepawl EP6 headphones. 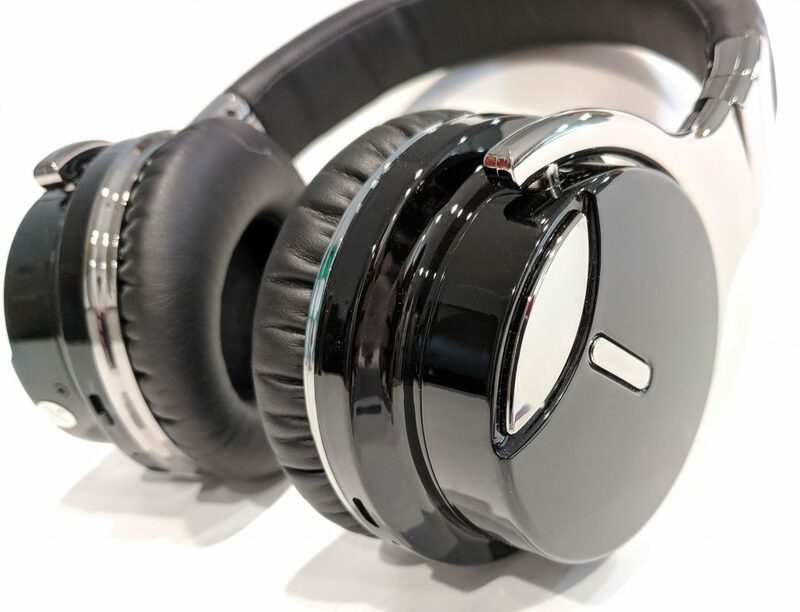 This works by eliminating background noise electronically by listening to incoming noise and emitting a discrete sound by the headphones speakers to cancel out the original noise. This Youtube video does an excellent job at describing how they work. 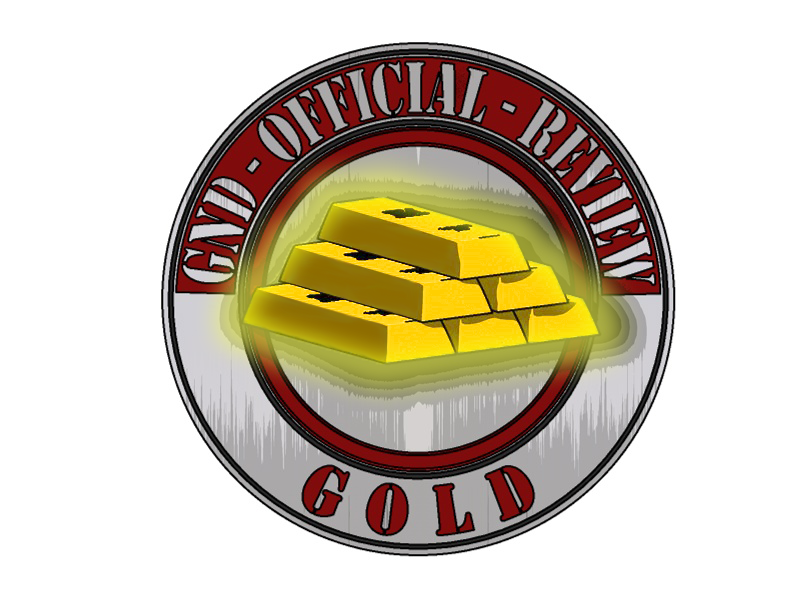 MSRP for the headphones at the time of writing this review is $69.99 USD. This puts them in the “affordable” category. Price will play a huge role with how these headphones will be scored at the end. 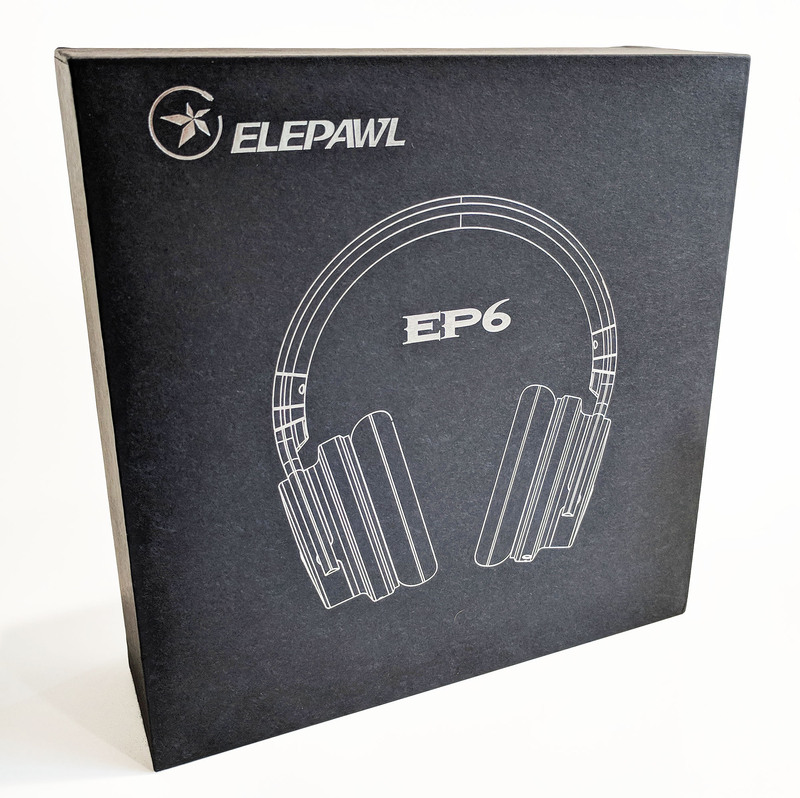 So now that we’ve got a better feel for what we’re working with, let’s take a look at some of the features and specs of the Elepawl EP6 headphones! Much Better Sound. 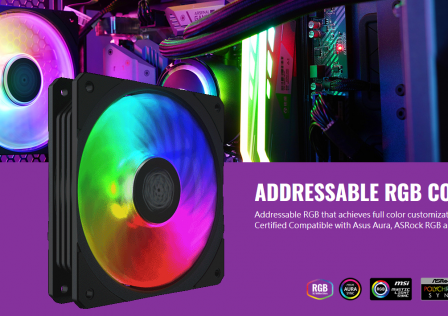 Proprietary 45mm large-aperture drivers provide you with deep, accurate bass response. From 75dB to 85dB, the Active Noise Cancelling Over Ear headphones give you crisp, powerful sound and quiet that helps you enjoy your music better. 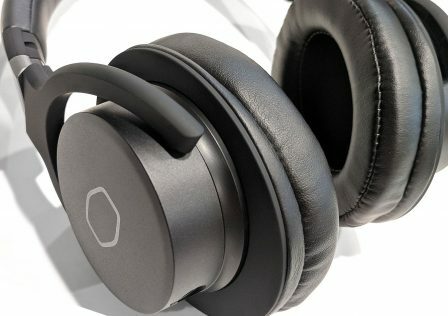 Upgraded Soft Ear Cushions for Comfort with The professional protein earpad and 90 swiveling earcups: This Bluetooth headphones are equipped with Upgraded Soft Ear Cushions, which not only make it much more durability and comfort, but also make customers enjoy this high-quality, Long-listen feast. And the Skin texture, lightweight comfortable around-ear fit you can wear all day long. More Stable Battery Life. 30-hour playtime per full charge at Bluetooth mode. A built-in 800mAh battery won’t allow your headphones power off, you can enjoy your world without noise for 30 hours’ long time. Don’t need to worry the power shortage problem on the long travel. 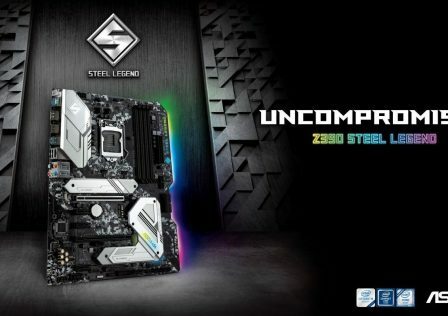 18-month warranty and quick response & friendly customer service. If nothing else, the 30-hour playtime is something I personally would be most interested in. Of course sound quality, Bluetooth quality, and build quality will be also major factors, each we will be looking at in depth. The box easily slides open by lifting the top portion of the box away from the bottom. Once the two sides are separated, a carry bag can be seen placed on top. This likely adds an additional layer of protection to the Elepawl EP6 headphones. 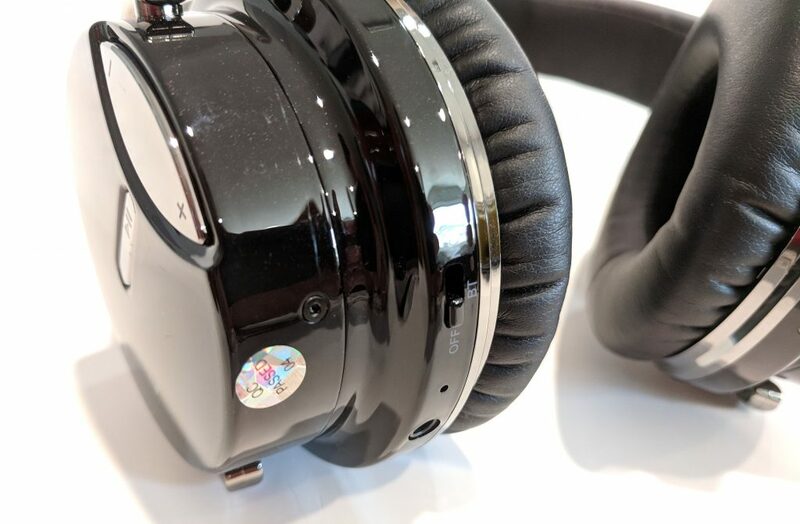 With the bag removed, we can see the Elepawl EP6 wireless headphones in all their glory! You’ll notice that packaging is quite good. 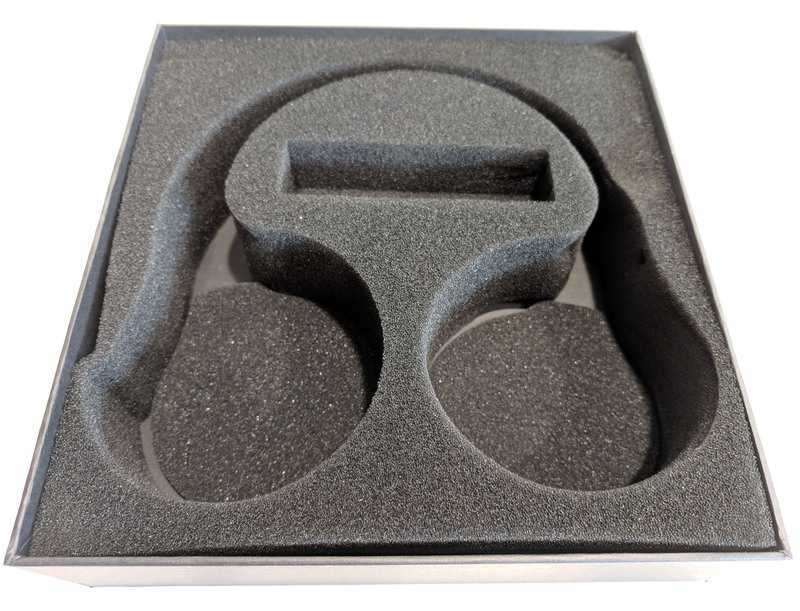 The headphones are secured in a custom cut piece of foam keeping them from wiggling around during shipping. 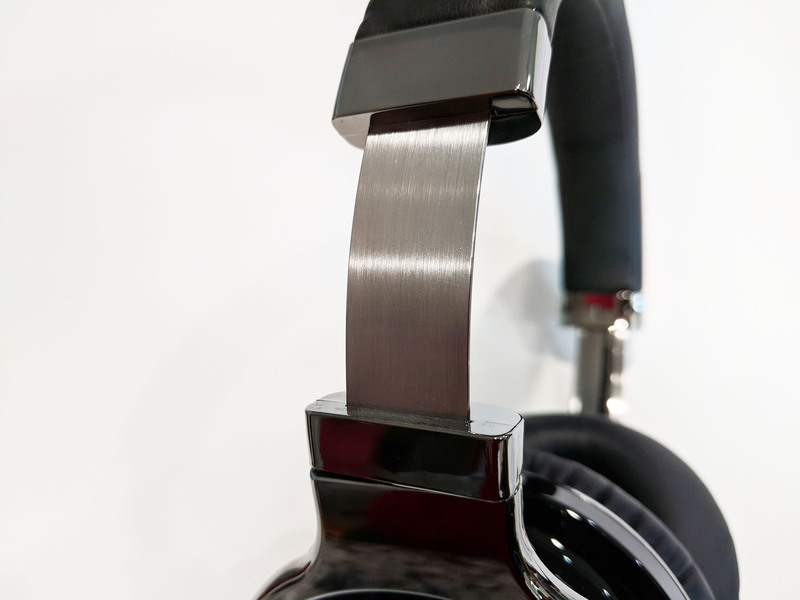 The included 3.5mm audio cable and micro USB cable are isolated from the headphones in their own custom cutout area. Remember: Don’t eat the silica gel packet! With the headphones removed we can get a better look at the styling, features, and build quality of the unit. My first impression when removing the headphones was that there was a good amount of weight to them. Not a lot that would make them a burden to wear, but enough to make them emit some quality vibes. 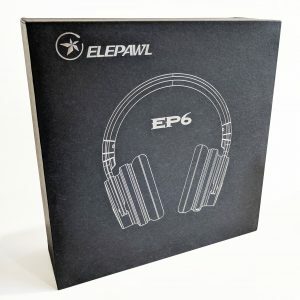 Styling for the Elepawl EP6 headphones is centered themed around a black and chrome, much like the outer package design. Construction feels like it’s mostly plastic which is about what we’d expect from headphones in this price range. The top is some kind of leathery material with padding underneath. The band that goes around the head is metal. 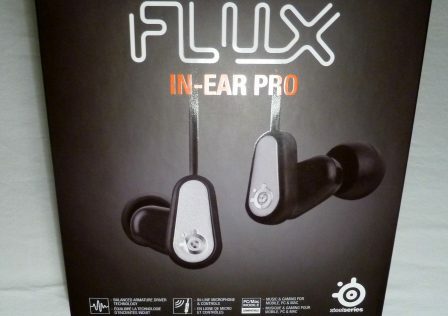 The Bluetooth controls are located on the right ear and are integrated into the overall styling. They include volume buttons as well as a play button as you can see in the image below. The 3.5mm jack as well as the On/Off switch are located on the bottom. The switch has three positions Off, BT, NC. Moving over to the left ear, we see similar styling, but the only feature worth noting is the Micro-USB charging port and charging light. 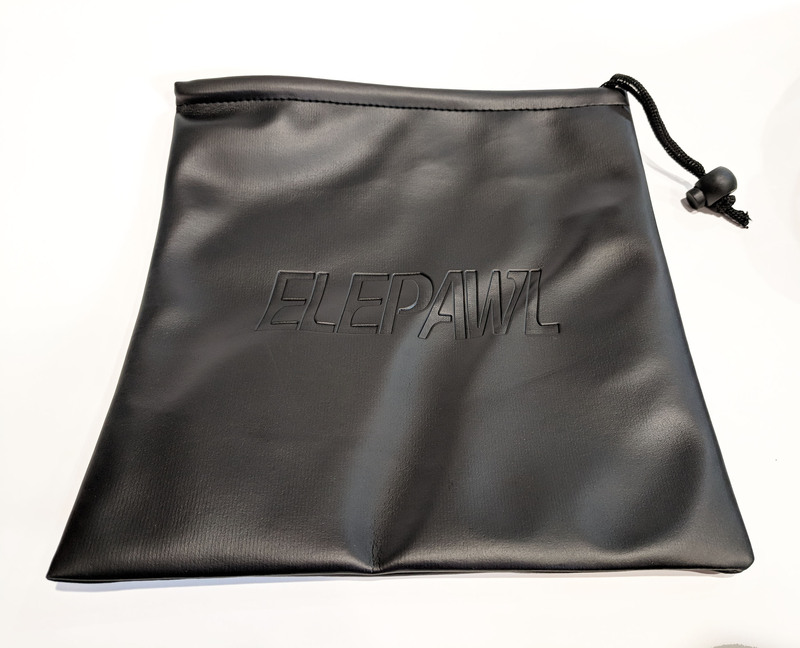 The included carry bag for the Elepawl EP6 headphones is also made out of some kind of leather and will make keeping the headphones safe while traveling or storage easier. The bag has a pull string and clamp to ensure they don’t fall out. The ear cushions are made from the same material as the top head band. It feels like very soft thin leather-like material. 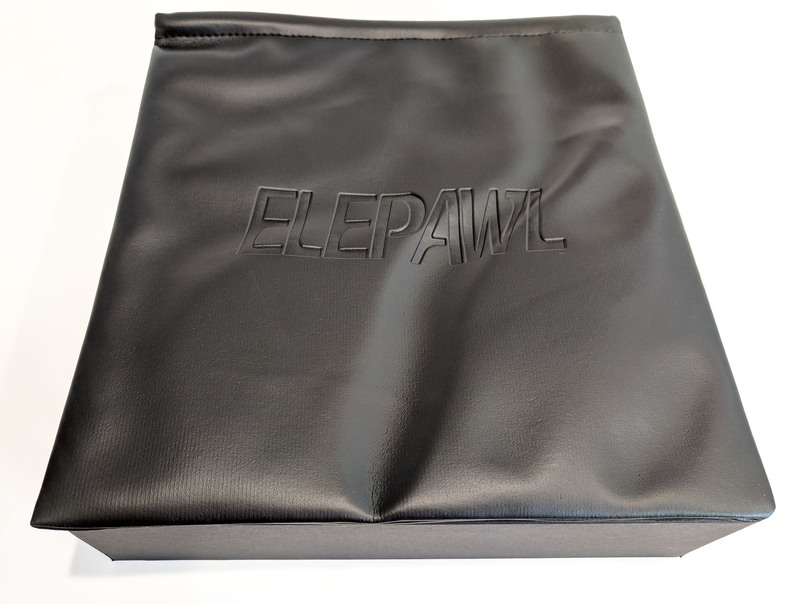 As far as padding goes, Elepawl definitely provided enough to last for hours and hours without getting uncomfortable. 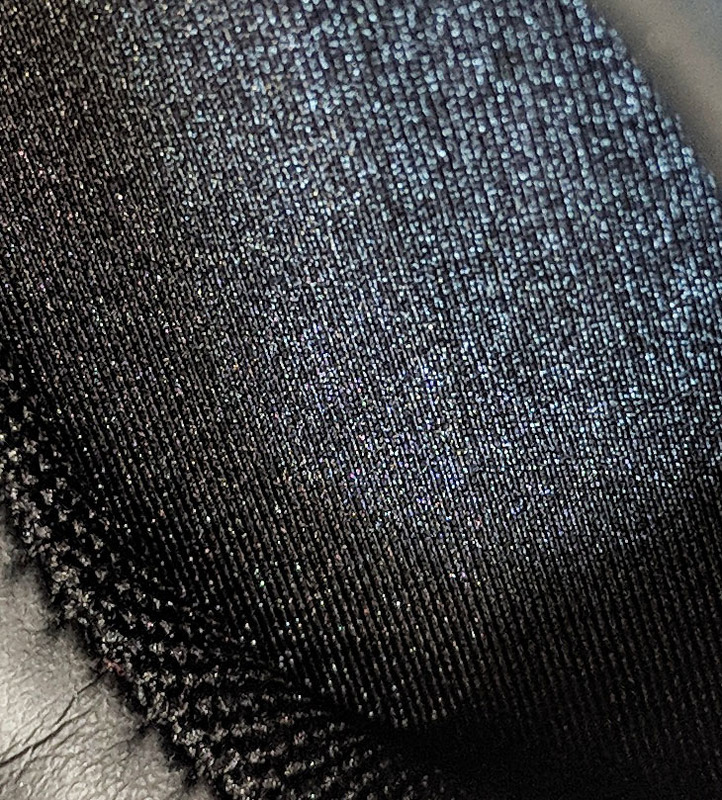 The overall thickness of the padding is around 3/4 inch (1.9 cm). 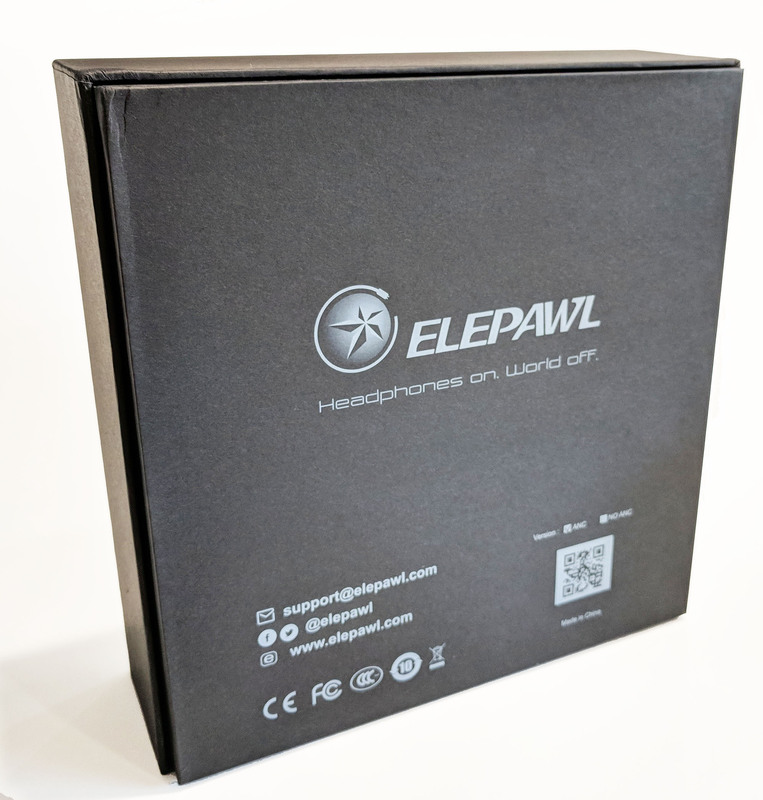 Here we will be looking at initial setup for the Elepawl EP6 headphones as well as testing the overall Bluetooth connectivity. Setup is very easy. Simply ensure the headphones are charged and slide the switch on the left ear to the BT setting. On your connecting device, search for new devices and the device “EP6” will appear. Now select it. Once connected, slide the switch to NC and enjoy! Now, let’s test the quality of the Bluetooth connection which can be done by testing its range. 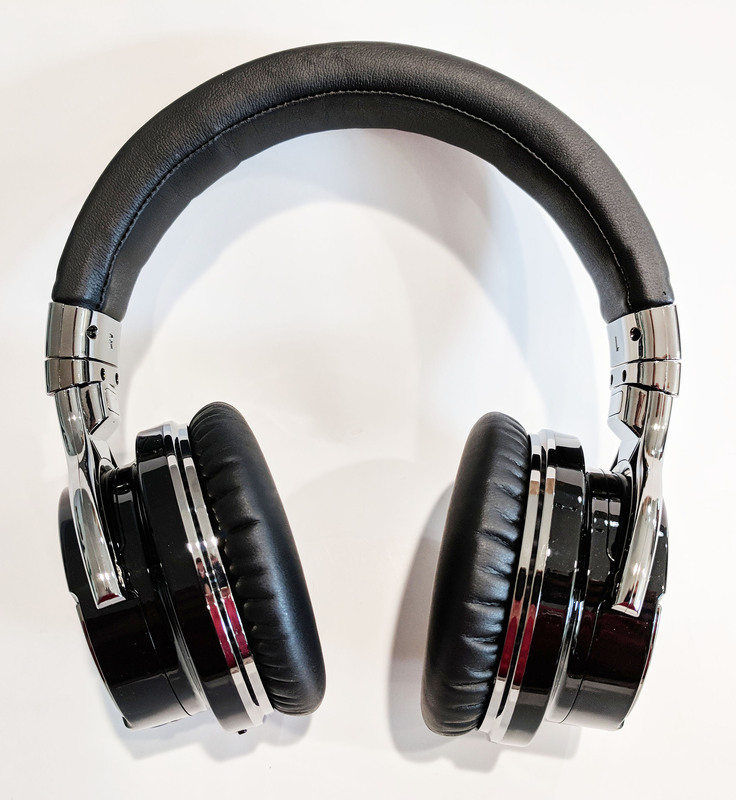 With headphones this requires two people, one to move headset away from the connecting device while listening to music, and another to control the device. With music playing, I was able to walk 38 feet (11.5 meters) before audio cut out, and 41 feet (12.4 meters) before the device disconnected completely. This was pure line-of-sight. The active noise suppression feature of the Elepawl EP6 worked quite well. To test this I put myself in several noisy environments to see exactly how well it neutralized the background noise. For each test a variety of music was listened to and the volume was turned up to 50%. Traffic: With the windows rolled down and in slow moving traffic, almost all of the road and wind noise was suppressed. Cars moving quickly and loud engine noises were still easily heard. In a room with a fan: (Not a B-Movie I swear) Since it’s summertime, fans are a pretty commonly used item, especially for me. For this test I put an upright fan 8ft from me and aimed it directly at my head. With the fan on, music turned up, ALL of the fan noise was suppressed. Surprised at this, I left the noise suppression on and turned off the music. The fan was barely audible. At a park with lots of kids: (Disclaimer: I have kids) With lots of background yelling and intermittent noises the noise suppression did okay. Noises from yelling and playing were still heard, though lestened with the noise suppression off. As the park was next to a major road, the active noise suppression did take care of the traffic noise. The Office: (No, not the TV show) I work in a technical environment in an office with a plethora of background noises, I thought this would be the perfect test. As with the park, voices were less intense but were still audible. 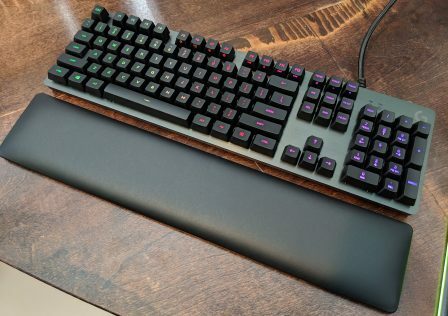 Keyboard noises could also be heard. **BONUS ROUND!! 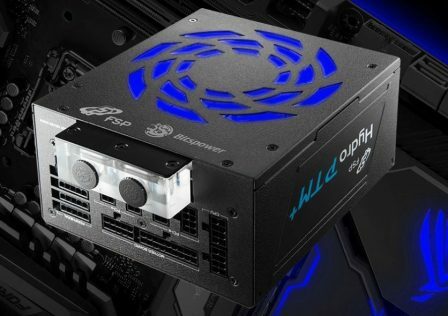 ** The Datacenter: Since I have access to one, I figured this would be the ultimate test at any kind of noise suppression. For those who are unfamiliar with datacenters, they are LOUD. They house racks and racks of servers who desperately need cool air. Just imagine millions of little fans all running at the same time. Most people who work in them regularly, wear ear protection of some kind. Overall, the Elepawl E6 headphones did okay. The active noise suppression took a bit of the edge off but not much. If anything it changed the pitch of the noise to something slightly more tolerable.Overall, the active noise suppression did quite well depending on the scenario. In an environment that has constant background noise, you’ll see the most benefit from active noise suppression. In an environment where there is lots of intermittent noises, we don’t see as good of results. For this test I listen to music that had a lot of low (80Hz to 800Hz) low-end range. To be up front, this is where the headphones lacked the most. The bass in most of the songs was unimpressive and quite flat in many scenarios which affected the entire song in a negative way making them much less enjoyable. For example: Beethoven’s famous Moonlight Sonata sounded washed out in some deep, bass intensive areas. Getting stronger! Songs that featured a strong mid range (800Hz – 2,000Hz) were much more clear and can be easily enjoyed. These types of songs are usually focused more on the singer and vocals. Rock music which typically has a good mix of mid-lows, mids, and highs sounded quite good through the Elepawl EP6 headphones. One of my favorite songs to listen to when listening to any new audio gear, So Contagious by Acceptance does a good job at hitting this target range. This song and and other similar types of music that features guitars, vocals, and drums sounded great overall. The high range of frequencies(2,000Hz – 5,000Hz) were probably the Elepawl EP6’s strongest out of all the ranges. In this particular test, I listened to different verities of electronic and dub step music which CAN contain a lot of mids and high ranges. Some can be bass heavy so I tried to avoid those. High end clarity was crisp and controlled. Without any audio mixing it was well balanced and didn’t saturate any of the other ranges. Personally, I listen to a lot of audio books so this was big for me. While headphones providing a crystal clear and awesome sounding voice is not as vital when it comes to music, I still think a voice test is warranted especially since audio books are only growing in popularity now days. Depending on the pitch of the voice, we’ll typically see this fall in the mid level range. So, for this test, I fired up Audible and took a few hours to listen and get a feel for the headphones. As mentioned earlier, mid range did okay during our music tests, so it’s no surprise that voice audio sounded clear and natural. One thing to note, the effects of the active noise suppression was definitely noticed during this test. Since unlike music, voice only audio typically has more pauses where no sound is being played, the removal of the background noise added to the overall positive experience while adding increased clarity to the spoken words. We’re a technology AND gaming website. 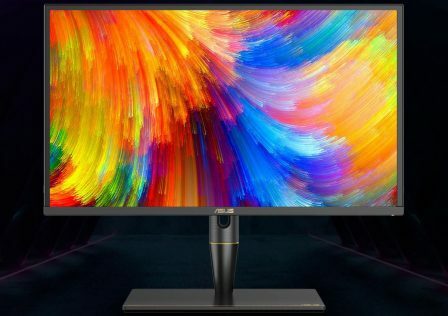 So no surprise here that we’d be playing a few games with it to see how it did! Gaming in general offers a wide range of sounds. 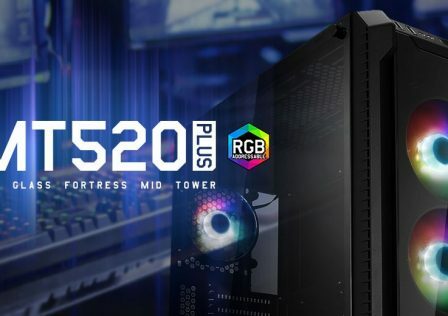 Voice actors, foot steps, explosions, and millions of other background noises add to the environmental feel of the game and the quality of the audio gear can absolutely effect the immersion experience with the game. For this review, I played three games which were all very different from one another. Battlefield 1, The Witcher 3, and Rocket League. The Witcher 3 and Rocket Leauge probably sounded the best. The Witcher 3 has lots of great voice acting which sounded outstanding through the Elepawl EP6 headphones. Clanging metal when engaging in combat and monster noises also sounded great. Rocket Leauge has a lot of electronic background music mixed with constant car noises which also sounded good. On the other hand, Battlefield 1, while mostly sounding good, the deep sounds of explosions and gunfire which I’m used to with some of my other headphones was just not present. Since this isn’t a professional grade headset, the subtle differences between connection types will be hard to hear. 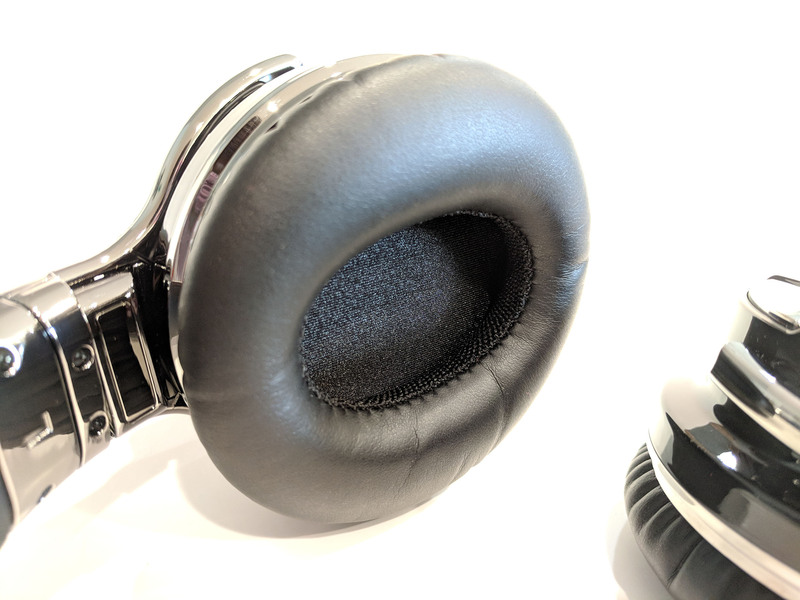 When listening to the exact same song using the 3.5mm versus the Bluetooth connection on the Elepawl EP6 headphones, the quality differences were very slight and mostly manifested themselves in a change of volume. 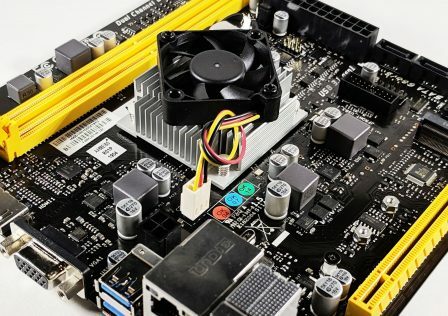 The 3.5mm connection seemed “louder” for lack of a better term. Needless to say that for all intents and purpose, for a budget wireless headset, they two interface options sounded very close to the same. 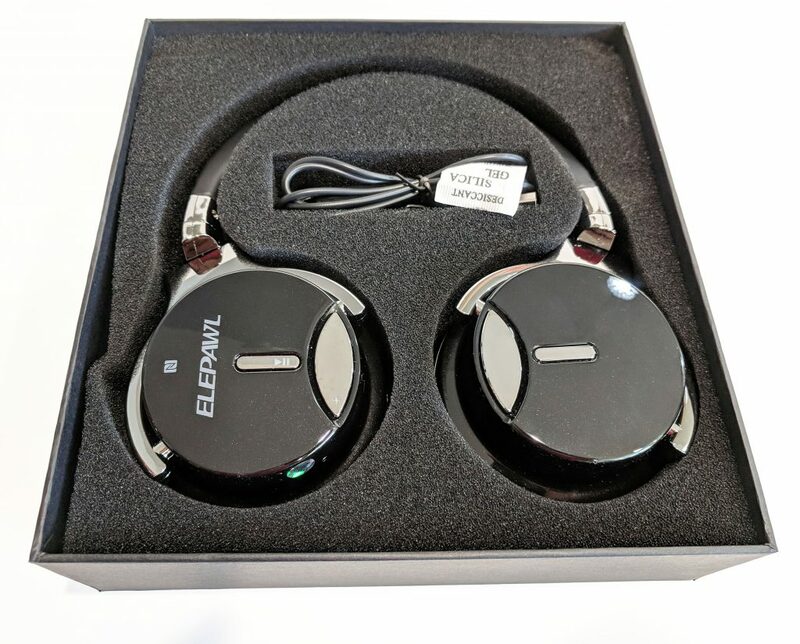 The Elepawl EP6 headphones were overall a good pair of headphones if your looking for something to travel with that isn’t going to break the bank. 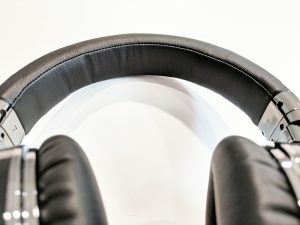 For $69 USD you do end up getting quite a few features such as active noise canceling, Bluetooth and 3.5mm connectivity and an overall decent sounding system. What I think really separates these headsets with many others in this price range is the addition of the 3.5mm headphone jack. This allows the Elepawl EP6 headphones to be used with legacy hardware such as that old iPod or Zune slowly collecting dust. Now for the scoring. We will use the same scoring system we used for the previously reviewed headphones. Build Quality: 14/20 – Overall, the headphones looked nice and I really liked the black and silver/chrome color scheme. However, the top leather band felt very thin and I can’t see it holding up to a ton of abuse. Comfort: 18/20 – The Elepawl EP6 headphones were quite comfortable even when worn for hours at a time. They did require some moderate adjustment here and there every now and then which is to be expected. The contact material on the ear pieces is quite soft, and there is a good amount of padding on the top head band. Music Performance: 15/20 – This is where it gets tricky as with this category all I can say is that “It depends”. If all you listen to is bass-heavy music such as rap, then you might want to look somewhere else. Bass performance is mediocre. Mid-level and high notes did quite well during our tests. Rock and electronic music sounded great. It seems that the higher the pitch, the better it sounds. Highs sounded very clean and crisp overall. 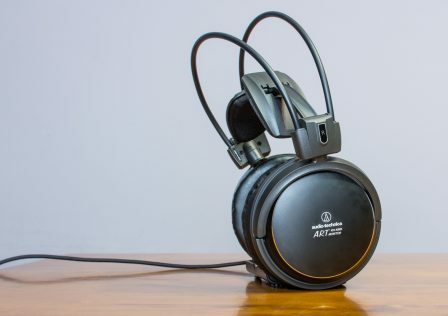 Gaming Performance: 16/20 – Personally, I think gaming overall was probably one of the more enjoyable things these headphones are capable of. Of course, just like music, it kind of depends on the game. 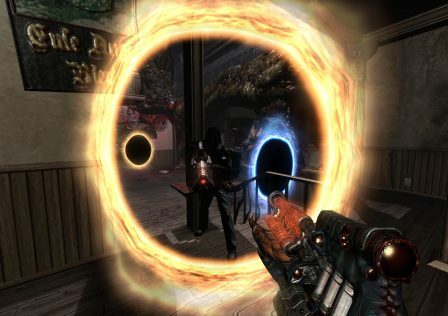 War-based games such as the Call of Duty or Battlefield series games tend to have some of their sound effects lost due to the lack of bass support. Value: 18/20 – At the end of the day, for a headset that costs only $69.99 USD, you really do get a stylish pair of headphones that really does have a good bundle of features. I would absolutely recommend these to someone who travels a lot where the risk of damage, or them getting lost is high. 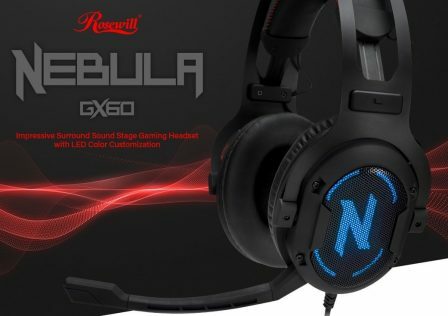 I’d also recommend these to the causal listener/gamer who doesn’t really need the highest end gear, but something more functional and practical at a decent price point.